B.R.E.W. – Don’t fear the flavor! 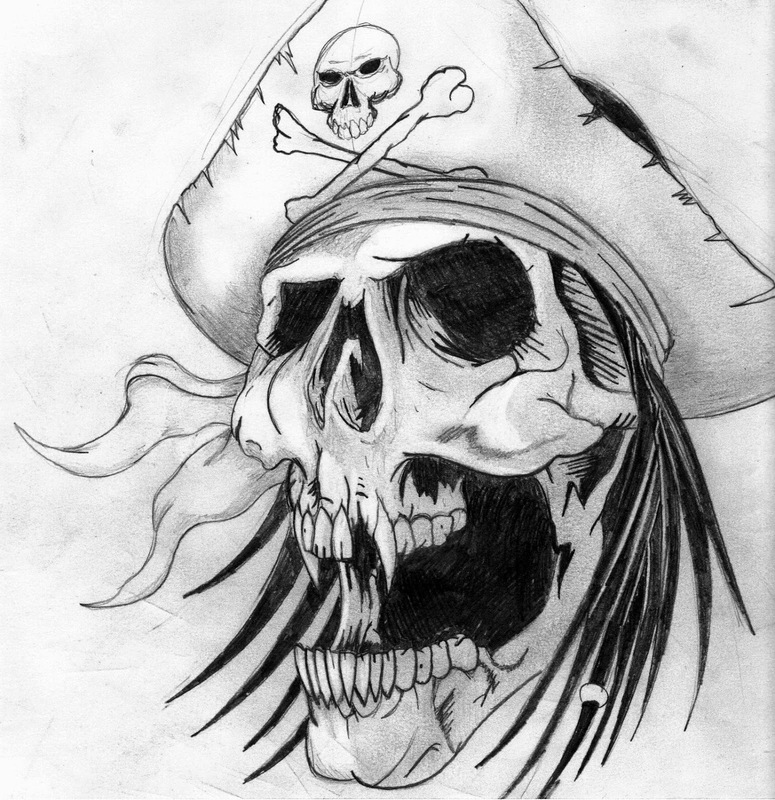 Why not, everyone loves pirates! We are renegades because we tend to not conform to the norm. We venture out and discover new methods, ideas and processes to make our hobby better and to make better beer! 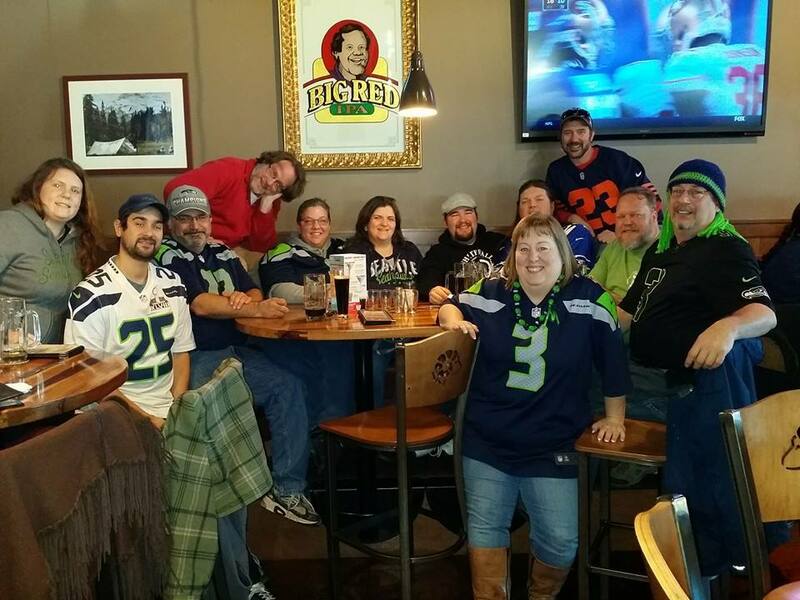 Nothing better than enjoying a game, brewery or beer festival with Beer people! Gone are the days of sipping uncle Franks putrid homebrew he made in the tub from a mason jar. Well not entirely gone. But todays homebrewer has the most cutting edge information, recipes, processes and ingreients to make some of the best craft beer you will ever set to tongue. Home based, non-profit and for home consumption brewers! 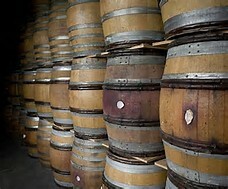 Above all we like to brew fine beers, make ciders, meads and wines too and then share it with friends. 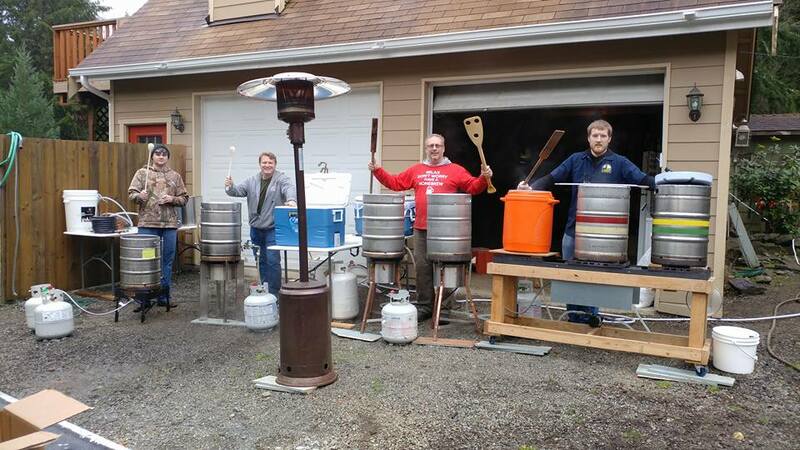 We're a homebrew club in Everett Washington. We hold monthly meetings and share our brews, get feed back and gather information to make us all better brewers. Each month usually has a theme beer style to bring and share but no beer is unwelcome. We put on competitions, enter competitions and compete among ourselves to make us better. We attend festivals and brewing conferences. Take brewery tours and visit local brewers as well. Some of our members strive to and eventually go professional and we make sure to test their products regularly. For quality control of course. Many of our members are very accomplished brewers and judges so there is a wealth of knowledge waiting for you.